Is pre-production the most important part of the whole filmmaking cycle? Unfortunately, yes. I said “unfortunately”, because in many cases you aren’t involved in the pre-production and when you are, it a whole pile of very important and difficult preparatory work. It’s like playing a chess game, when you have to think three moves ahead, but maybe in pre production you have to think about ALL the moves ahead. 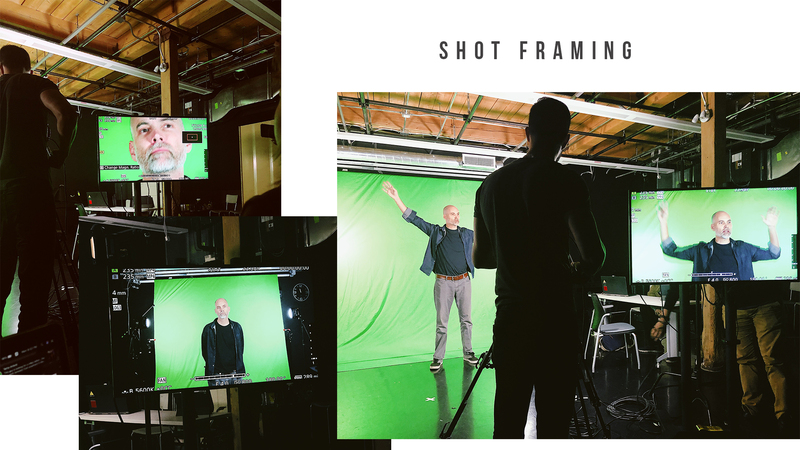 But to prepare you, my reader, for the long long post on pre-production I will start with something fun – green screen practice. I call this part practicing magic skills. 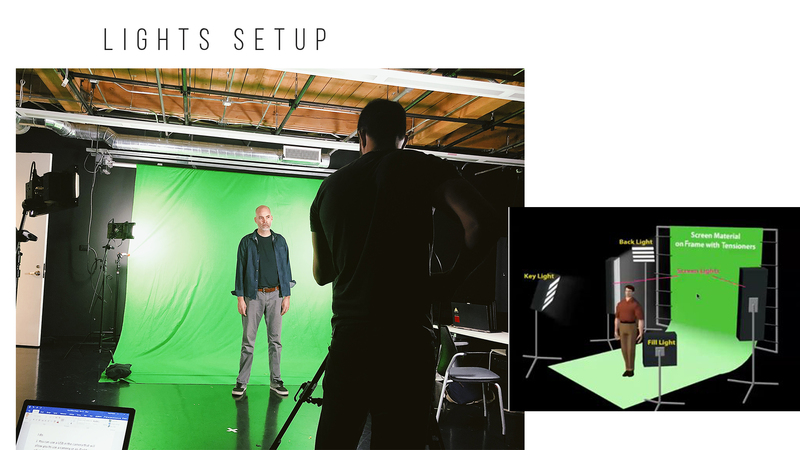 Practicing green screen is very important for starting filmmakers as us, because we don’t have much experience with filming, so doing some practice shots helps us to think about lighting, framing shots and most importantly additional props and final look. He will help you with framing, lights, choosing frame rates and resolution. He will guide camera operator and YOUR BEST INTERESTS from the professional post of view. The most important part is lights 💡 Light up your funky green screen thoughtfully! Think about practical light as well. For example for have a magician that creates a ball of light in his hand. This kind of a shot requires to put in the actors hand a real object that lights up, so you already have light you need on the hands and face to work with later. For instance as you can see here, vex composited in the shot affects the lighting on the actors faces and hands. This is crucial for shot looking realistic. You can use additional light sources, as light bulbs, Christmas lights, flashlights etc.. to make a small impact only on the area you need. I will have the same type of the shot with hologram in my film. Here’s a pic on my genius, I should say, storyboard. 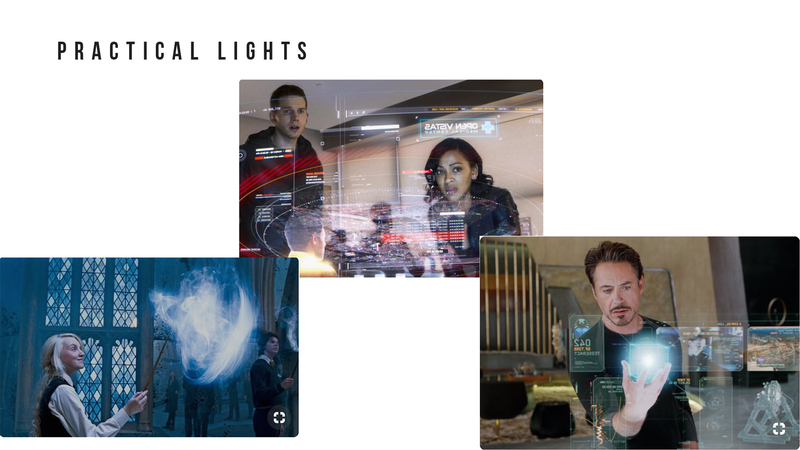 As you see here, my actors will be interacting with the hologram in the booth, so I need to create an illusion that they have light of this hologram reflected on their faces. Another practical light concern I will face on the shooting day will be shots of them on the “station” where they will be waiting for they ship arrival. So think about busy road. Many cars, many different sources of lights… Traffic light reflecting in the cars, lights of other cars reflecting in the cars. 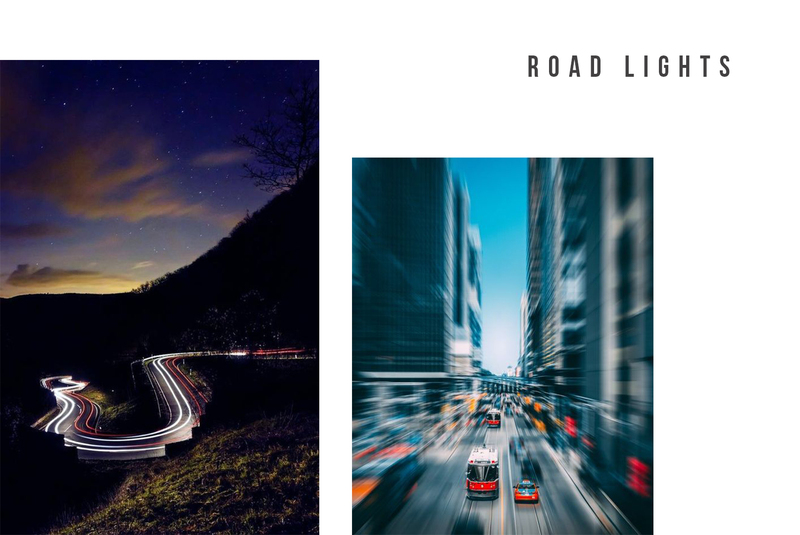 Now imagine this road with spaceships that have engines that give lights, additional very powerful lights, big windows … All these lights will be dancing on the people who stand next to the road. And again I will need something to create an illusion. And I will tell you how to solve this troubles once and for all ! Magic wand, my dear friends ! Yes, yes ! It will fix all your troubles if you just point it on the face of the actor and move slowly to create an effect of hologram movement. Or if you point it on the whole body and move faster (maybe use 3 wands) to make road lights. Think about your shot framing. The bigger shot you make the better, you can always crop more, but you can’t go wider if you don’t have where. Another thing to consider if your subject will have to wave hands. while making this will he have hands outside green screen ? 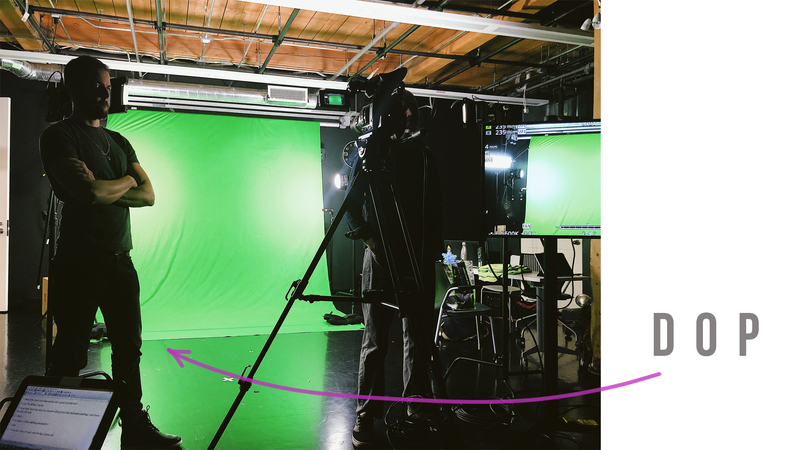 If yes, make sure your background (behind the green screen) is one color, so that it minimizes your keying troubles. Another important fact of why you have to get wide shots is because you need to have spacial references for compositing. Catch in at least one shot something straight like grip stand or line stand. You will have straight lines to align too while comping in your projects. Make sure you don’t have motion blur, as it will be impossible to key out it later. PUMP UP your recording settings up ! As much bit depth as you can get and as least of compression of files. Go for RAW files if you can. Raw will give you a lot of possibility for exposure and white balance. And last but not least. Get your moodboard reference for shots, your storyboard ready and collect your props.